In the morning, we come and pick you up at the port (Chan May or Tien Sa) then transfer you to Ba Na Hills via Hai Van tunnels. Then we start Ba Na Hills Shore Excursion. 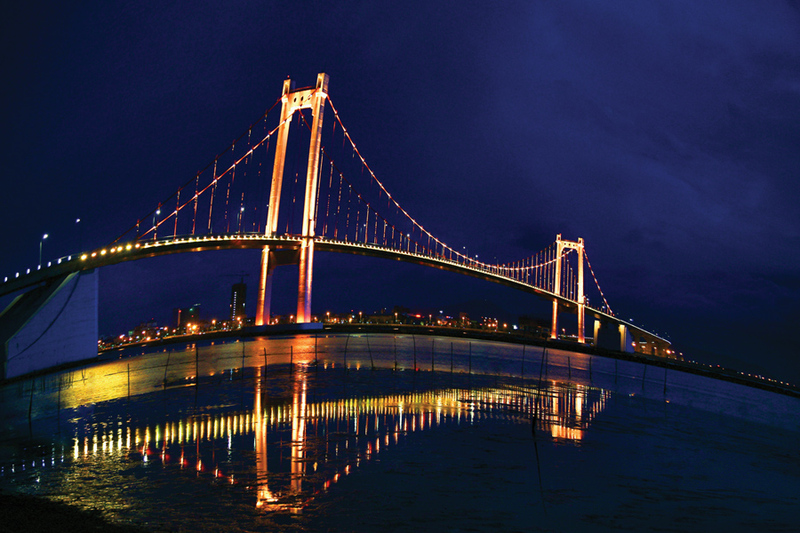 Our journey will go by fantastic Da Nang city with all modern buildings and bridges. 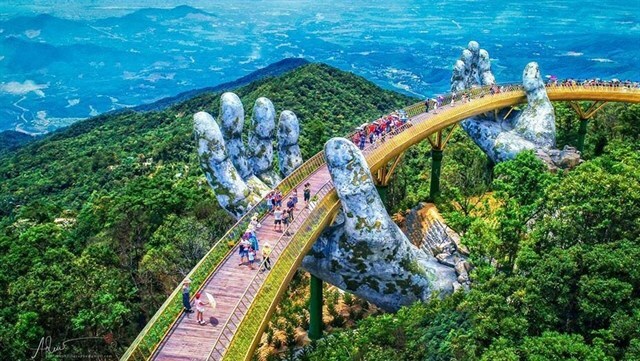 On arrival in Ba Na Hills, the guide will take you to the summit of Ba Na by cable car which owns four world records: the longest one wire sling with a the length of 5,777.61m; the longest distance between each station of 1,368.93m; the longest unpatched wire in the world of 11,587m; and the heaviest cable roll in the world of 141.24 tons. Along the way, we can admire beautiful forest landscape with all old growth trees, rocks, and water falls together with chirping sound of birbs. 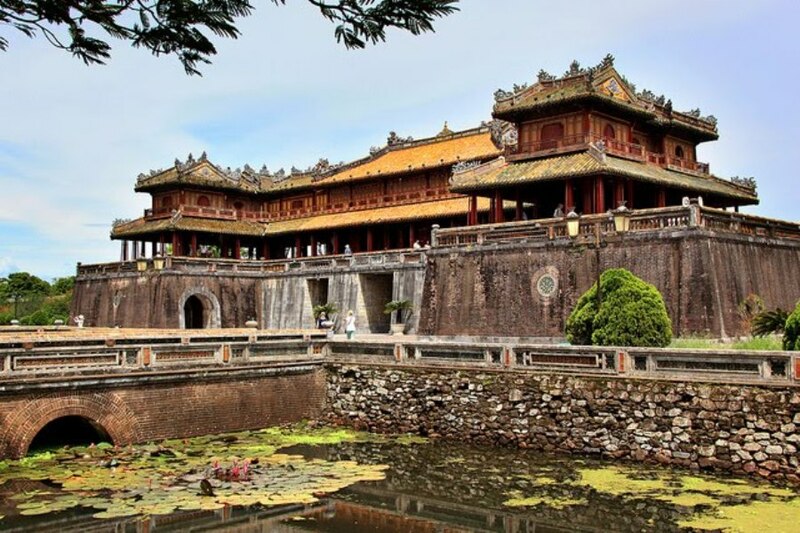 Arriving at the first station, we will wander around and visit Flower Garden, French wine cellar, Linh Ung Pagoda and Sakyamuni Buddha statue 28m high. 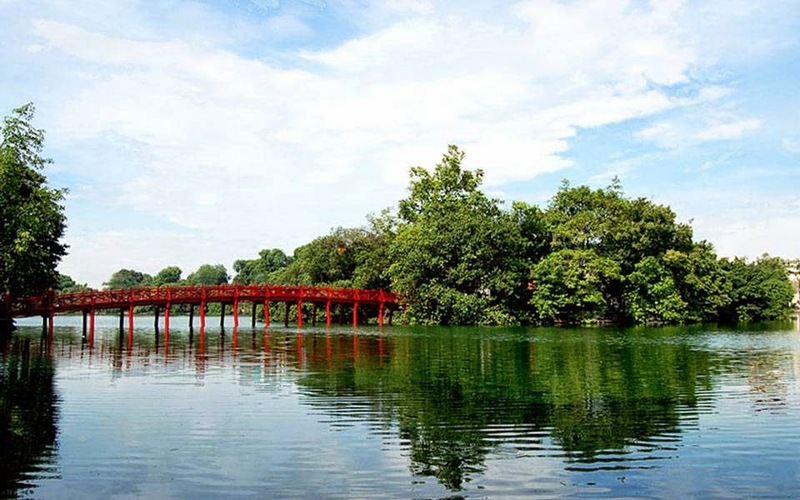 This place gives you a chance to take lots of pictures of flowers and even a photo of Golden Bridge that is so unique and so famous in Vietnam in particular and around the world in general. Then another cable car leads us to the top of Ba Na Hills with fantastic view of Da Nang city and surrounding area. And from now on, you seem to realize how impressive the place is! 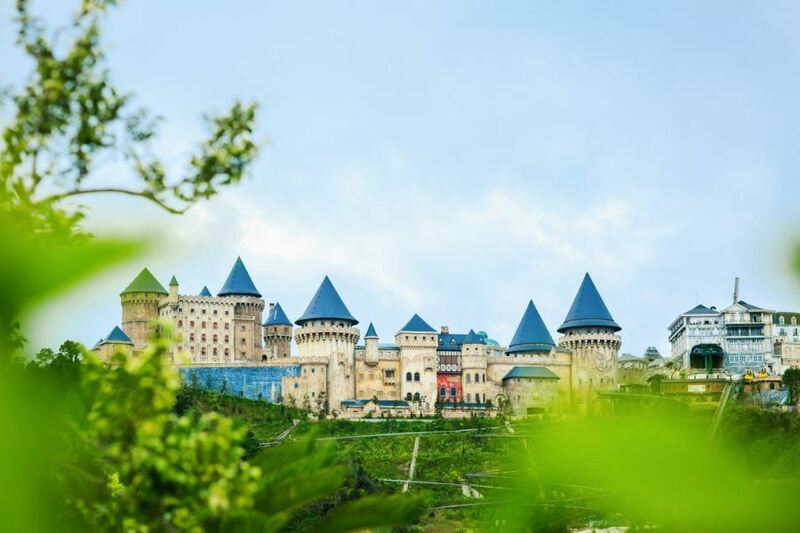 We can distinguish 4 different seasons of Ba Na in one day here: spring in the morning, summer at noon time, autumn in the afternoon and winter in the evening. The center park is pretty busy with all tourist around but there is Fantasy Park waiting for you to play some activities. Then you might walk around to explore the place on your own, visiting old French village or Catholic church in the old times. Or you simply take an opportunity to watch performance of the local artists. As you finish, you might have some free time in Ba Na or have a lunch in a local restaurant. Following that is a direct cable car transfer back to the parking lot. From here, our guide and driver will take you back to the port. 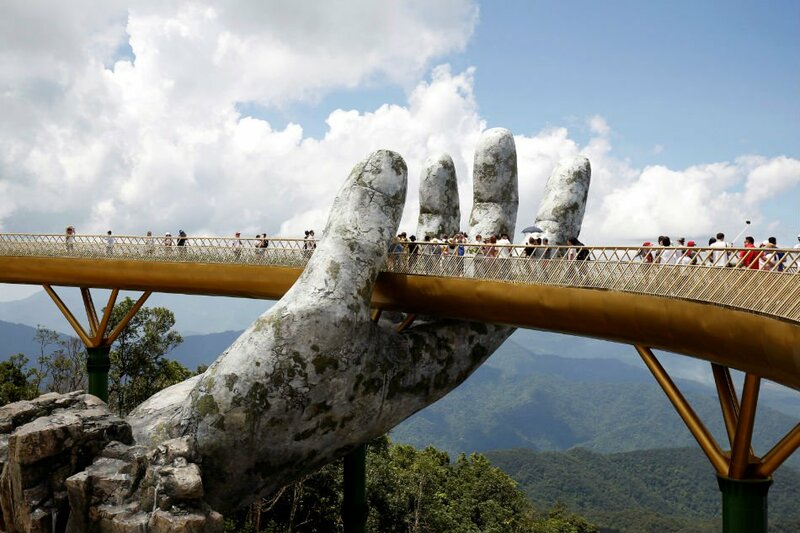 We will end ba na hills shore excursion here. 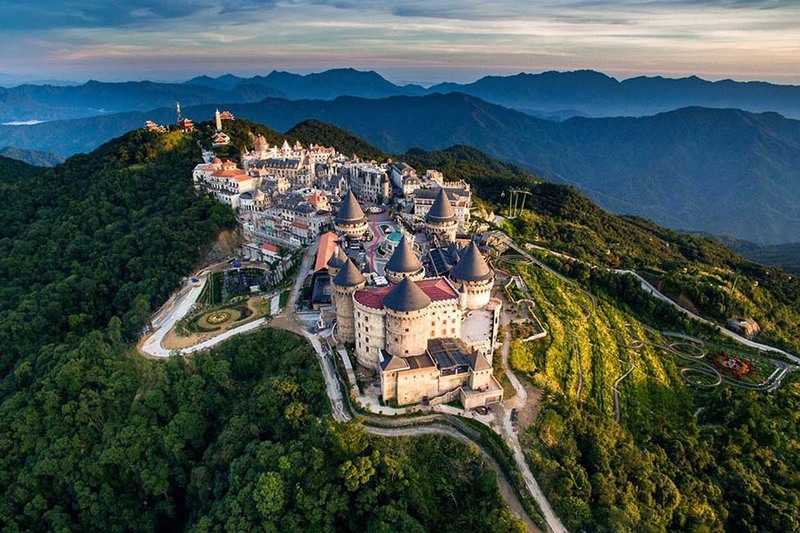 What does Ba Na Hills Shore Excursion offer to you? 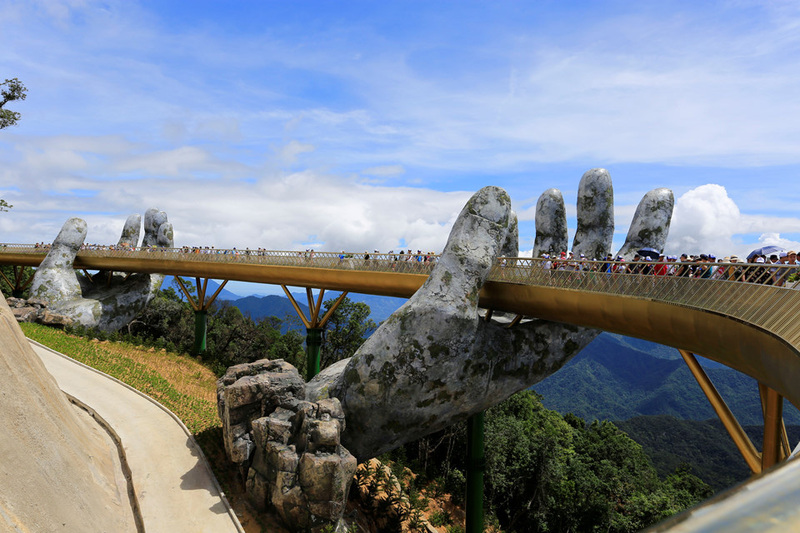 Ba Na Hills is not only famous in Vietnam but also around the world. 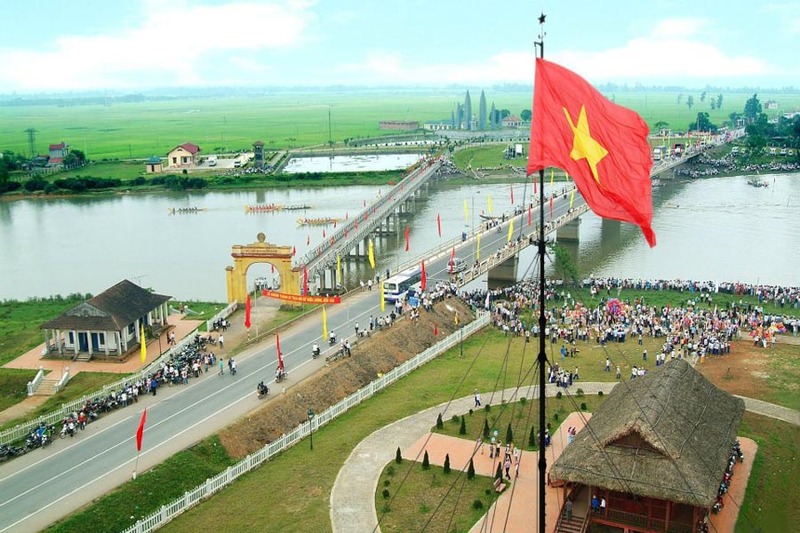 The place has really beautiful landscape and is the highest point in Da Nang (1.400m). 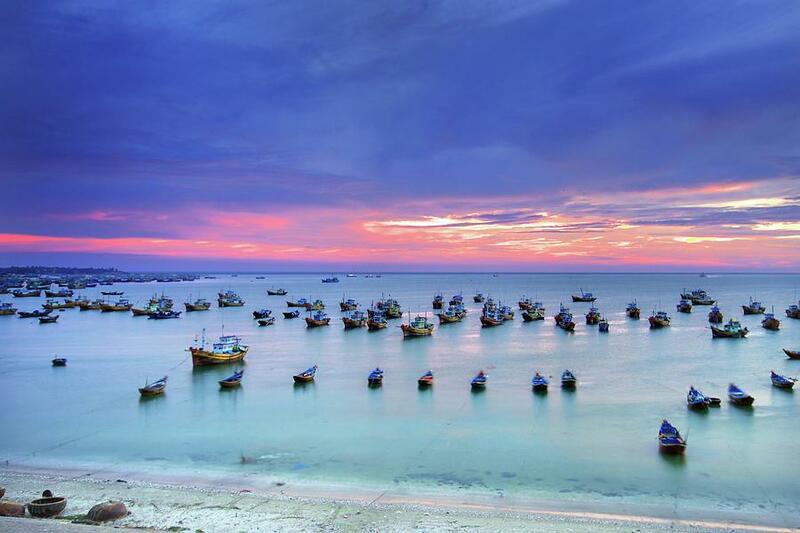 Being a part of this tour, you can have a panoramic view of Da Nang city. 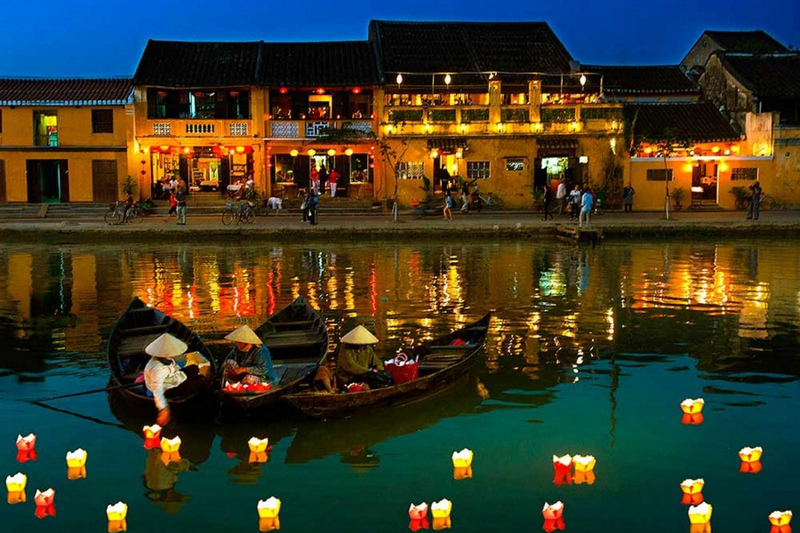 Moreover, the cable car has four world records and Vietnam’s biggest indoor amusement park await for you to discover. 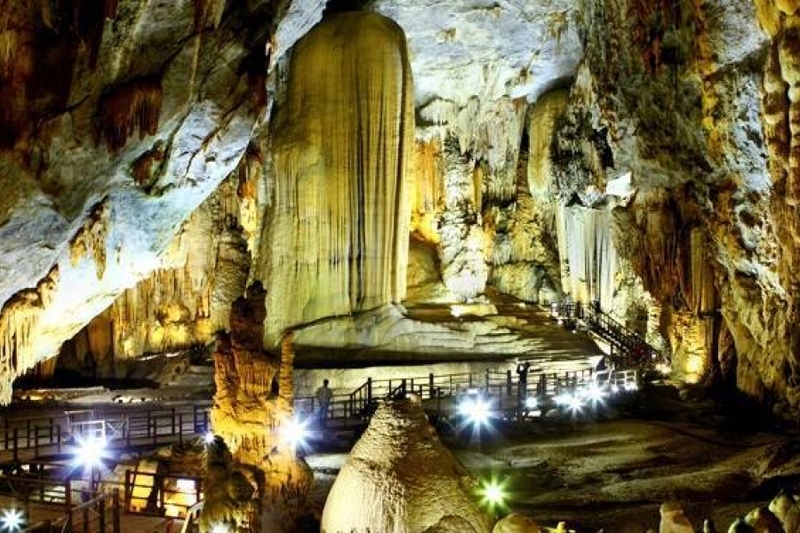 Joining in this tour, it is a great chance for children to enjoy lots of joy, fun and relaxation after spending many days in the sea while admiring pristine forest in Ba Na Hills. This trip is worth it and will be exciting day for your family. In months of October, November, December, January, February; it is normally cold and rainy in Ba Na Hills, let’s bring rain coats and jackets with you. Ticket price is 550.000 (24 $ U.S) for children from 1m to 1.3m; if children are over 1.3m, adult price will be applied for them. The average tour price per person is less if having more people.